If you’re thinking about becoming a biker, there are some things you need to consider. So, you’re buying your very first motorcycle. What do you need to know before you make that purchase and bring that bike home? Before you enjoy the feeling of pavement under your wheels, there are some things that you should know and seriously take into consideration. Taking courses—for anything—only helps you improve. Sculpting classes? Your craft will slowly move towards perfection after each lesson. Motorcycle classes will, without a doubt—help your overall motorcycle riding ability. Taking a course like this may also reduce the amount you pay for your premium. You should always wear appropriate clothing for biking and ignore the weather – no matter how hot it is. Even if it means being a little warm during your ride. This will best protect you from serious injury. Born to be wild, or mild? Before you have to sit through all the jargon at the dealers and listen to the person go on an on, you should decide what kind of rider you’re going to be. Define your biker personality before making that purchase. 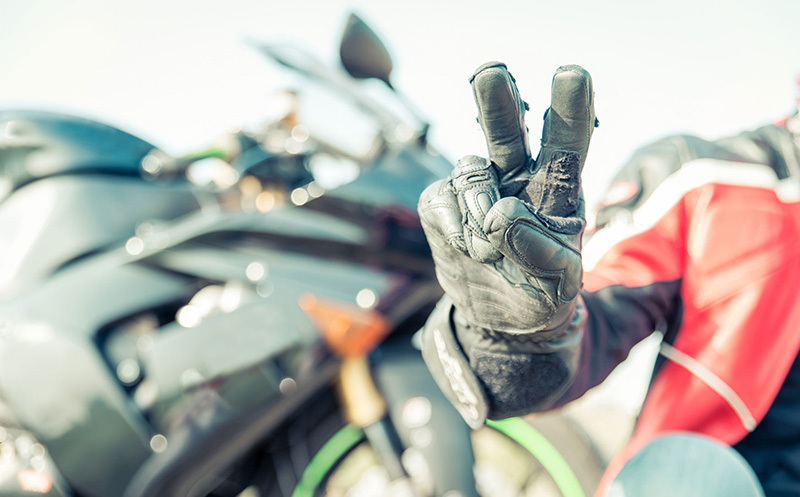 No matter what info you have, your bike needs to be covered with the right motorcycle insurance policy. Contact Udell Family Insurance in Westlake Village, California for all of your motorcycle insurance coverage needs.